A hobbit sets out to destroy the one ring to rule them all in this four-time Oscar winning film. 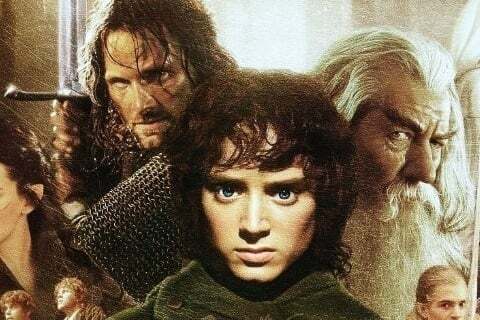 The film is the first installment in The Lord of the Rings franchise. The film grossed over $871 million worldwide.